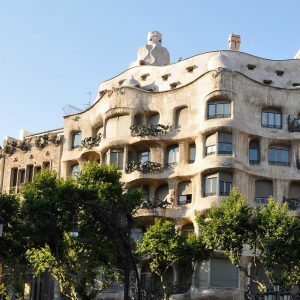 Hotel Hotel | They did what human beings looking for freedom, throughout history, have often done. They left. They did what human beings looking for freedom, throughout history, have often done. They left. Visual Essay of 'The Other Moderns' by Stéph Donse. Title by Isabel Wilkerson, from 'The Warmth of Other Suns'. 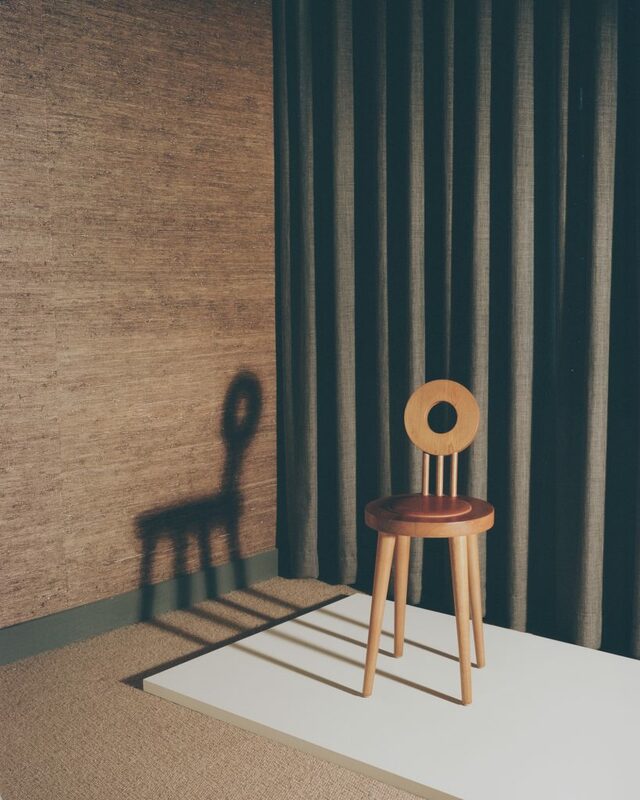 1 of 11 Repose Chair, 1953. Designed by George Kóródy for Artes Studios. Rubber cushion in original Belgian linen. Photographed at Hotel Hotel in Canberra, 2017 for 'The Other Moderns' edited by Rebecca Hawcroft. 2 of 11 Korody patented a number of his early designs. This one is for versions 1 and 2 of the SOS unit. A flexible furniture piece identified as a coffee table or flowerpot stand, it was registered in 1948. National Archives of Australia, A1337, 26223. 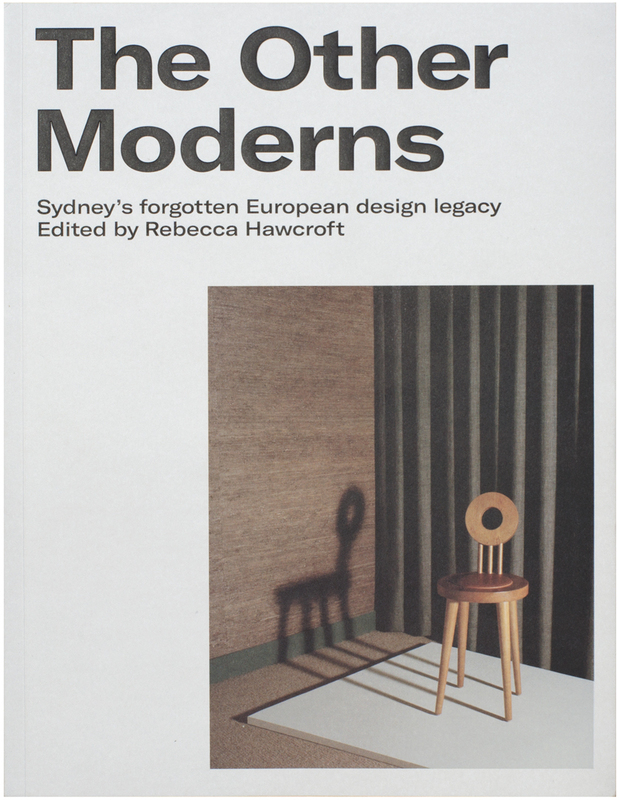 3 of 11 'The Other Moderns: Sydney's forgotten European design legacy'. Edited by Rebecca Hawcroft. 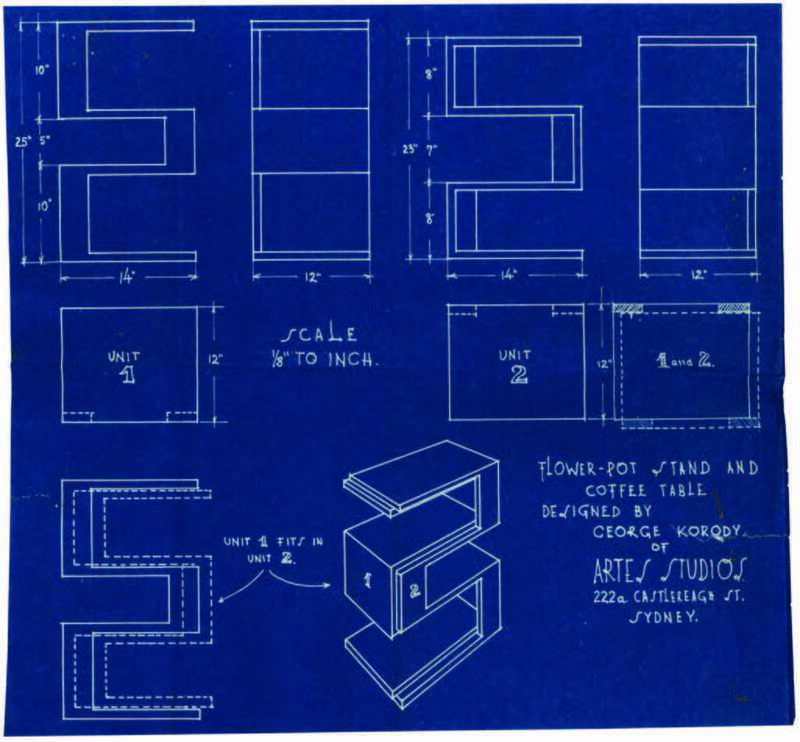 4 of 11 Hugh and Eva Buhrich designed a set of furniture for the Nebenzahl family in 1940. 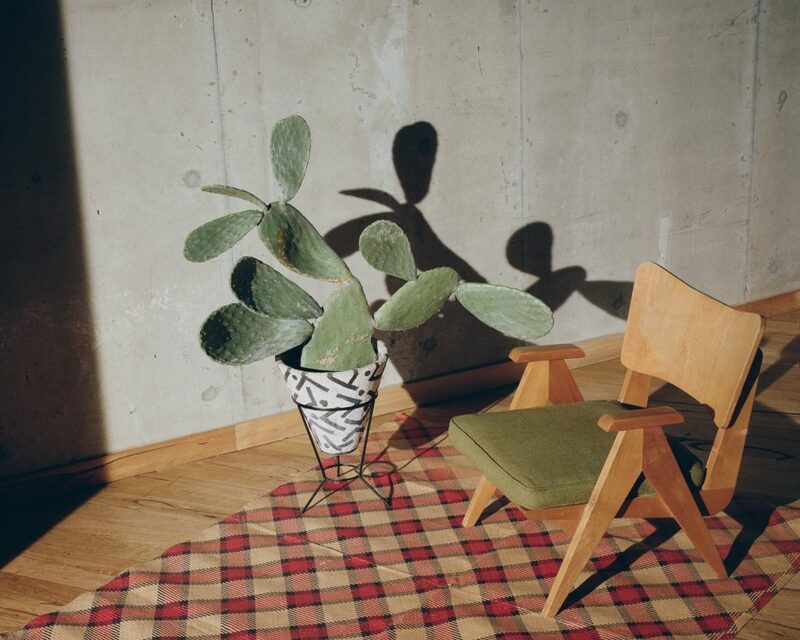 Drawing on their experience of the furniture of Marcel Breuer and Alvar Aalto they produced remarkably modern pieces at a time when European imports were not available. Nanette Kuhn photograph, 1940, Buhrich Album, Courtesy State Library of NSW. 5 of 11 Telephone or typing chair, 1953. Designed by George Kóródy for Artes Studios. 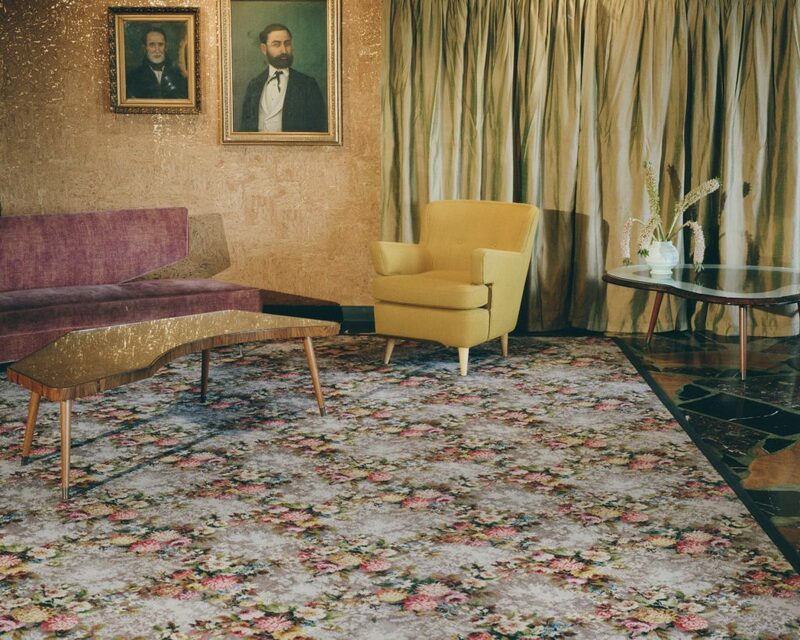 Kóródy’s simple and refined design was produced in solid coachwood with upholstered leather or fabric seat. Photographed at Hotel Hotel in Canberra, 2017 for 'The Other Moderns' edited by Rebecca Hawcroft. 6 of 11 Upholstered armchair, angled coffee table and curved couch, of unknown provenance and now part of the Hotel Hotel Salon furniture. Photographed at Hotel Hotel in Canberra, 2017 for 'The Other Moderns' edited by Rebecca Hawcroft. 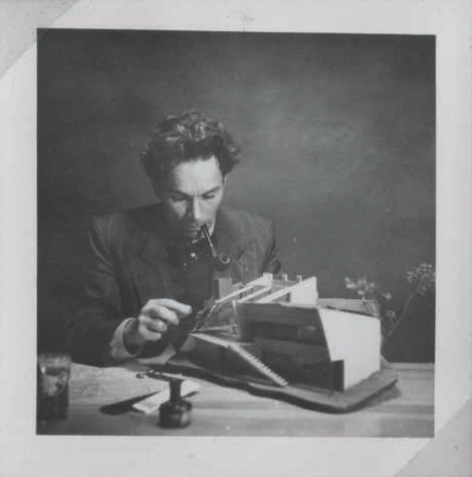 7 of 11 Hugh Buhrich, 1953, with architectural model. Courtesy of Neil Buhrich. 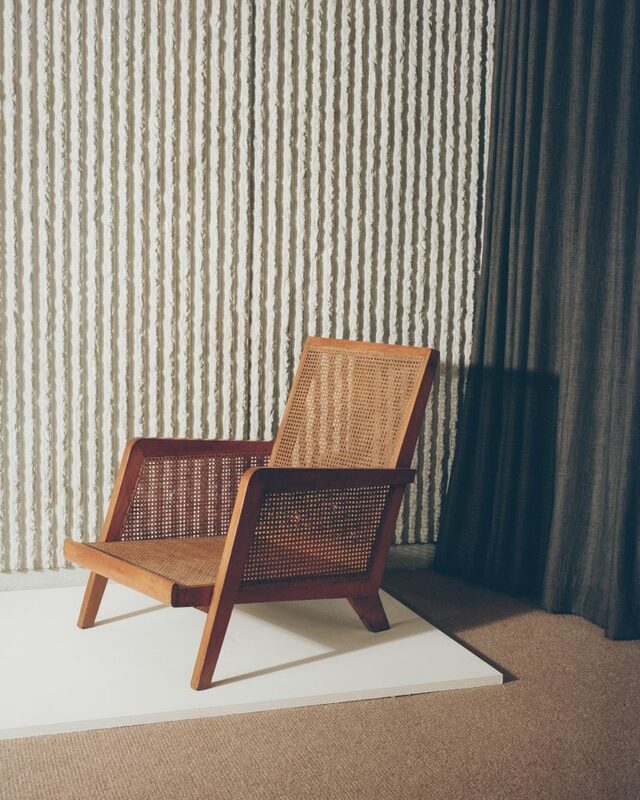 8 of 11 Lounge chair, from George Kóródy’s Modern Unit range, sold at Artes Studio from 1947. Photographed at Hotel Hotel in Canberra, 2017 for 'The Other Moderns' edited by Rebecca Hawcroft. 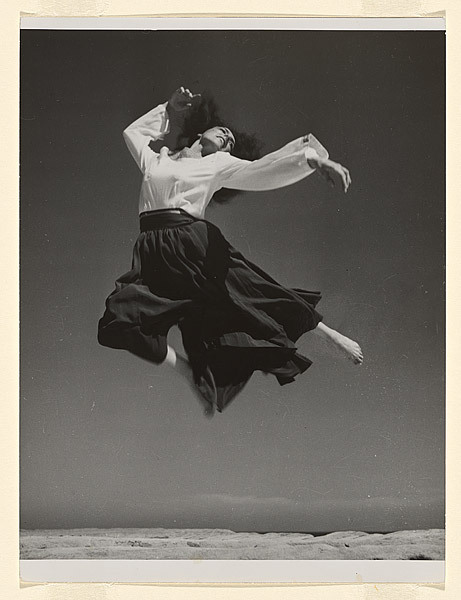 9 of 11 Margaret Michaelis, No title (Female dancer leaning back) 1940–52 gelatin silver photograph image 20.6 x 16.5 cm sheet 22 x 16.5 cm, National Gallery of Australia, Canberra. 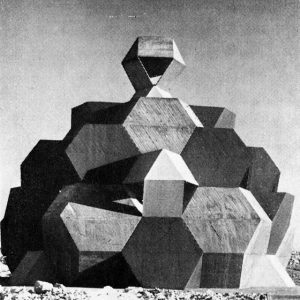 Gift of the estate of Margaret Michaelis-Sachs, 1986. 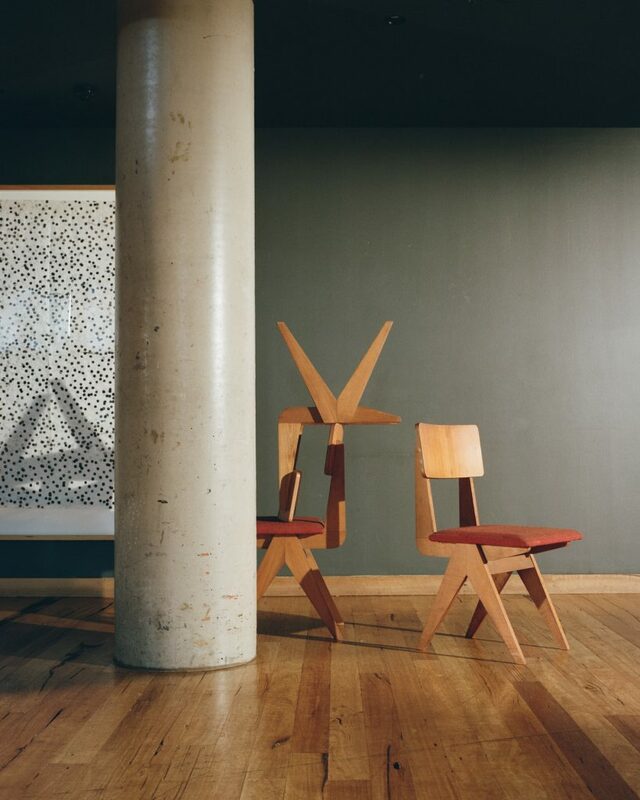 10 of 11 George Kóródy’s distinctive scissor leg dining chairs, c.1955. Photographed at Hotel Hotel in Canberra, 2017 for 'The Other Moderns' edited by Rebecca Hawcroft. 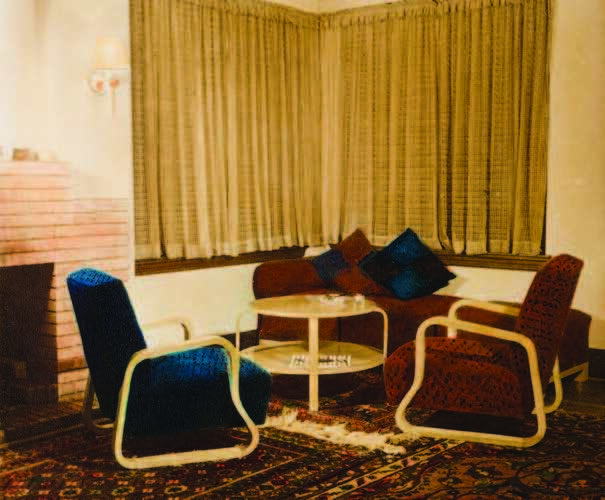 11 of 11 Hugo Stossel’s 1948 design for Mr and Mrs Eisner, in Warrawee, included extensive built-in furniture to maximise space in the house’s compact plan. 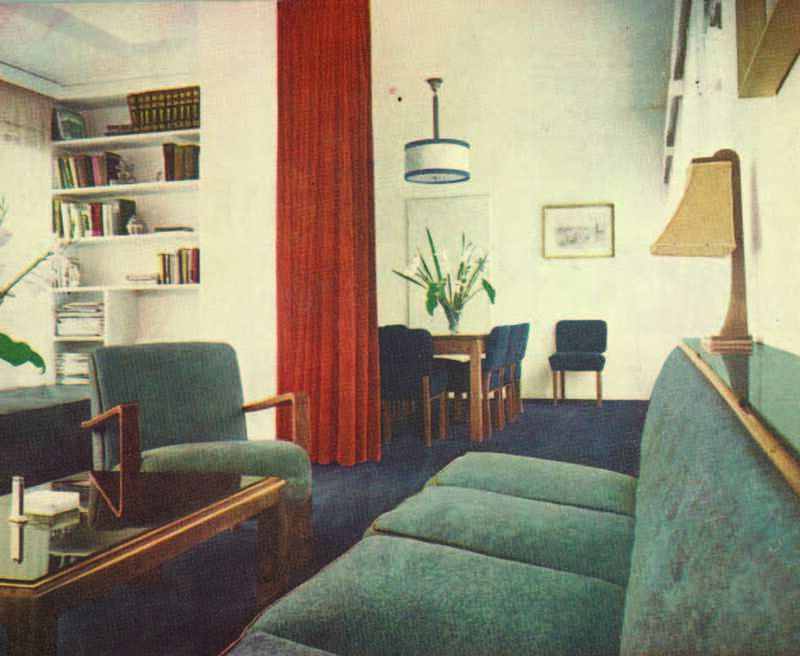 The colourful interior was featured in Australian House & Garden in 1951. Photographer unknown. Australian House and Garden, April 1951, © Bauer Media Pty Limited / Australian House & Garden. 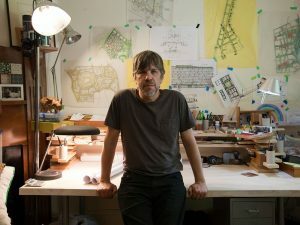 The Other Moderns – ‘The Other Moderns' is a 300-page book of stories about little-known émigré architects, interior designers and furniture makers who fled Europe in World War II and began working in Sydney in the 1930s. ‘The Other Moderns’ is co-published by Molonglo, Hotel Hotel and NewSouth Publishing; and edited by Rebecca Hawcroft.